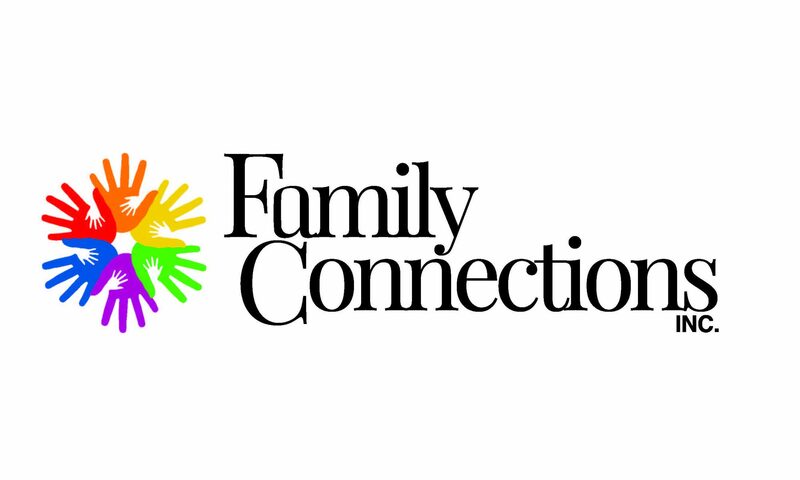 Request a Certification or Licensing Packet – Family Connections, Inc. If you would like to receive a packet of information on how to become a certified child care provider in Sheboygan County, please call our office at: (920) 457-1999. Certification packets are free of charge due to funding from the United Way of Sheboygan County. We also have WI State Licensing books available for purchase that apply to all counties we serve. These are published by the Department of Children and Families (DCF) and are a necessary and valuable resource when starting up a child care business. Please call us to request a book. Thank You!